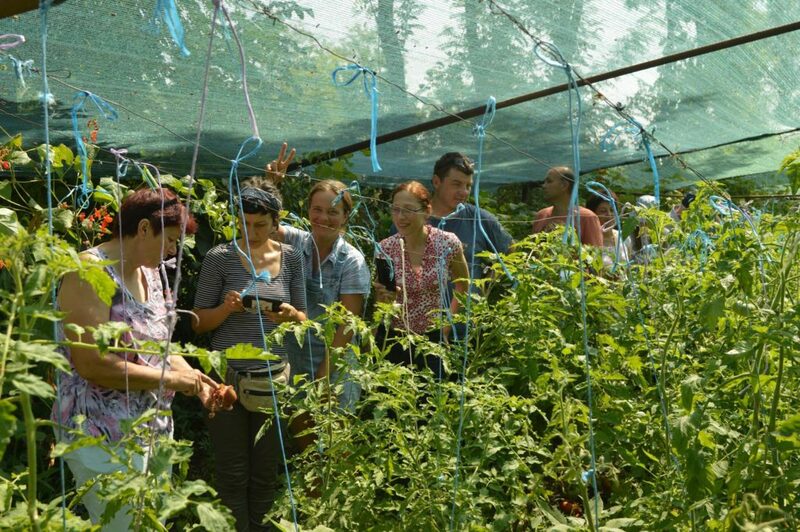 Eco Ruralis was founded in April of 2009 in Cluj-Napoca, Romania, by farmers from several regions of the country. Eco Ruralis stands for farmers’ rights to practice non-industrialized sustainable agriculture. This includes the right to use, multiply and distribute traditional seeds, fair access to land for peasants; the preservation of food sovereignty in Romania; and respect for consumer health. 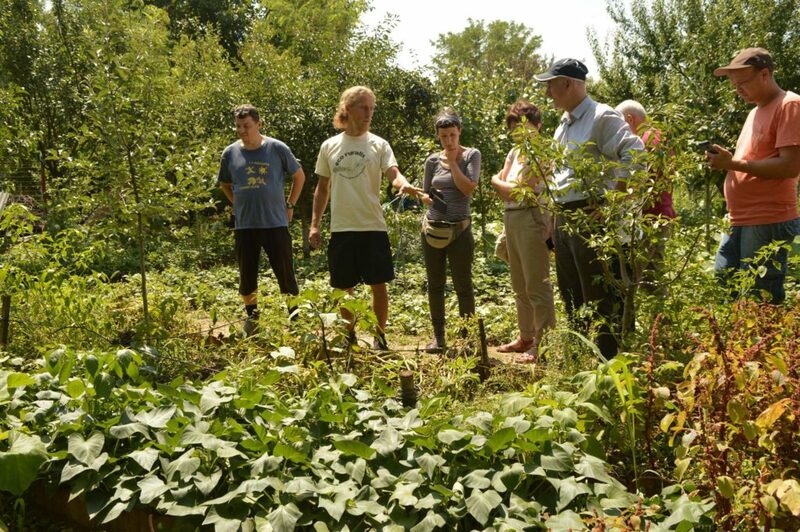 Eco Ruralis comprises over 1000 Romanian peasants who practice traditional and ecological agriculture. The Association is affiliated to the Via Campesina, an International Peasant Movement, which fights for “food sovereignty” around the world.